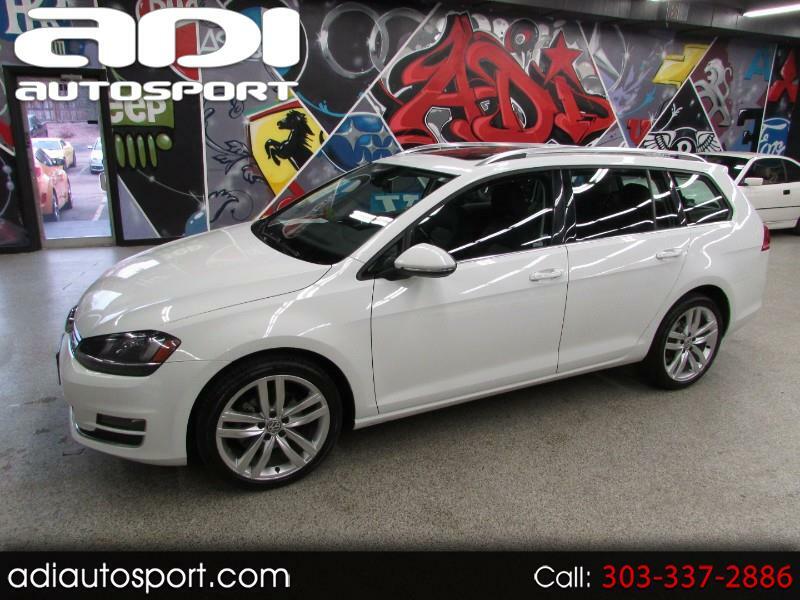 **TDI**SPORTWAGON**LOADED**NAVIGATION**KEYLESS** Just in is this super nice Sportwagen TDI loaded up with options! It has keyless entry/start, leather heated seats, navigation, premium fender audio, panoramic moonroof, backup camera, xenon headlights and more! Feel free to call us for more information or come in today for a drive.